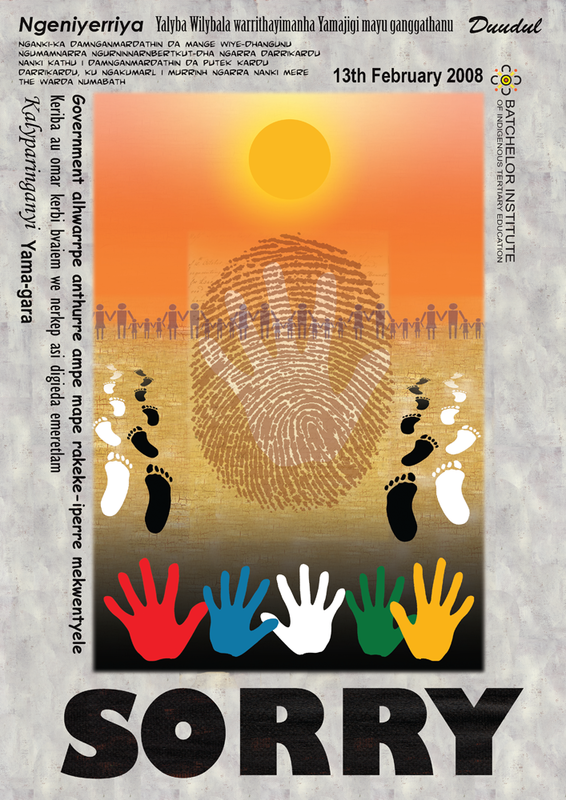 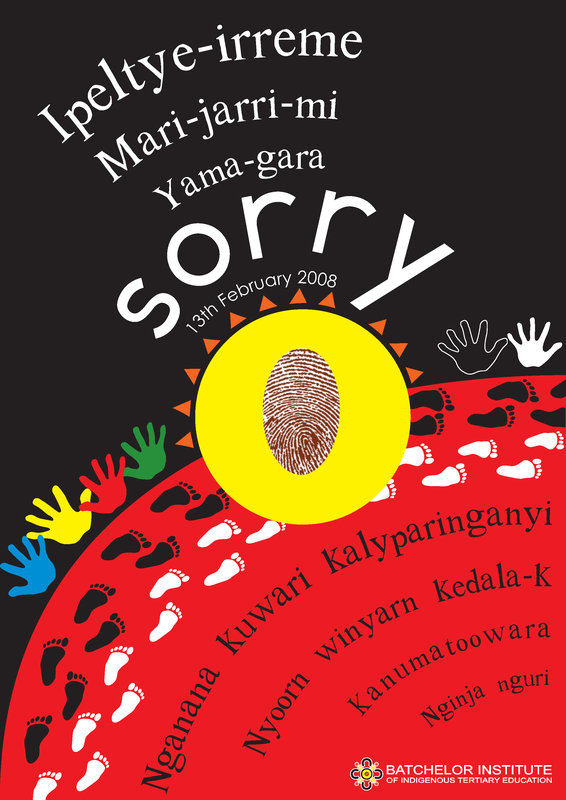 Commemorative Multilingual poster - designed for Sorry Day, the national apology to the Stolen Generations, delivered by the Honourable Kevin Rudd, Prime Minister of Australia on 13th February 2008. 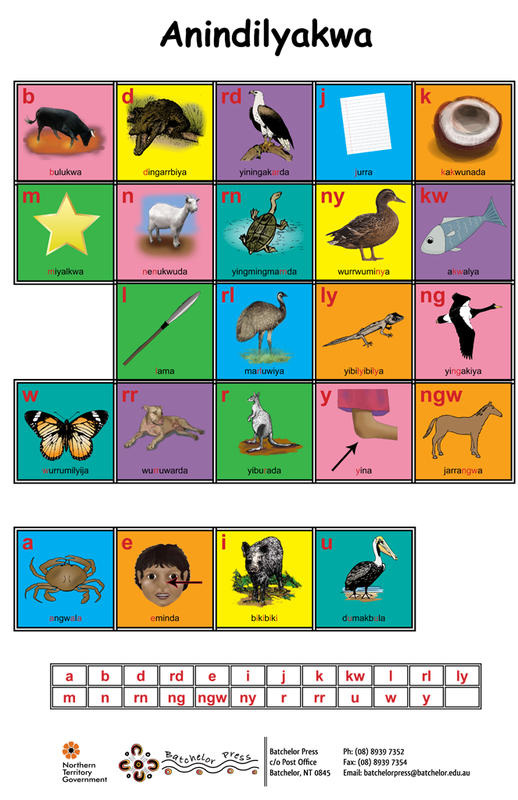 A colourful sound chart with words and pictures to illustrate each sound. 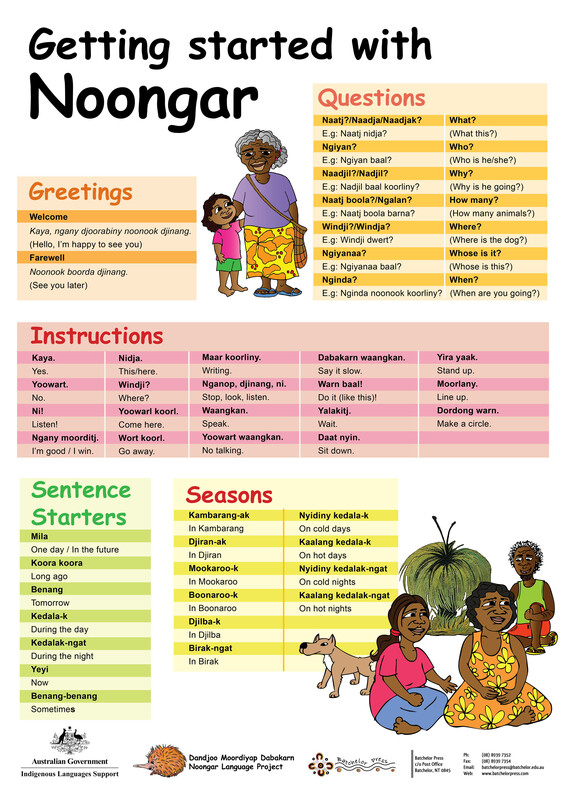 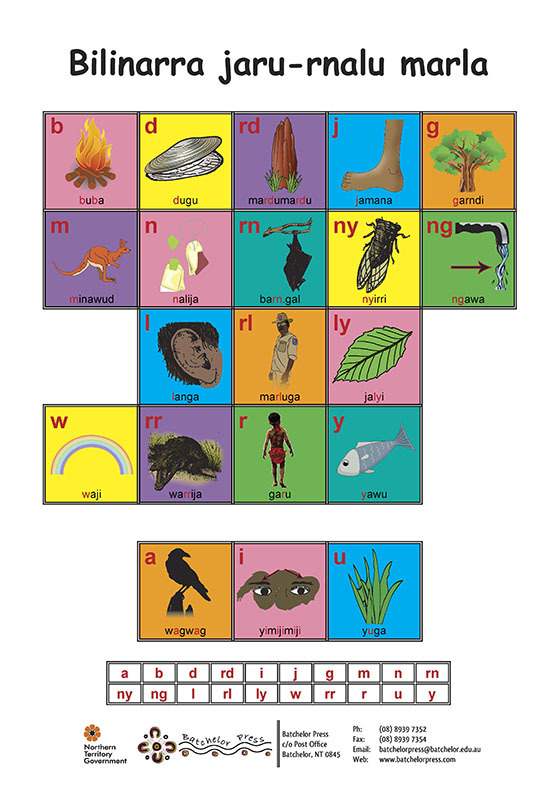 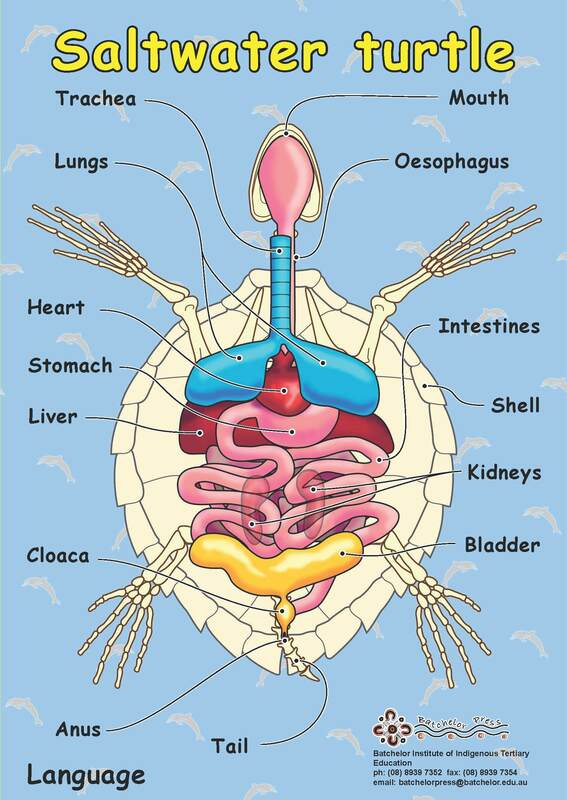 This poster is available in 4 Indigenous languages, with 13 more currently in development. 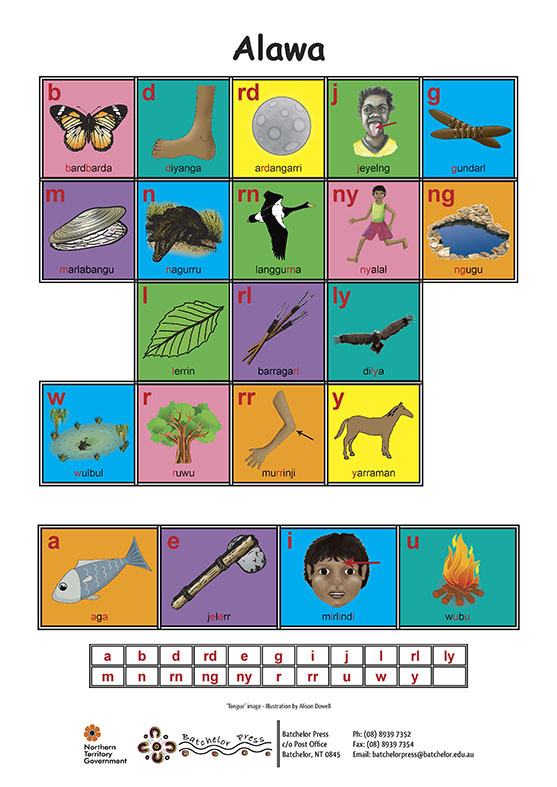 Each poster is unique, with its own alphabet, images and sounds. 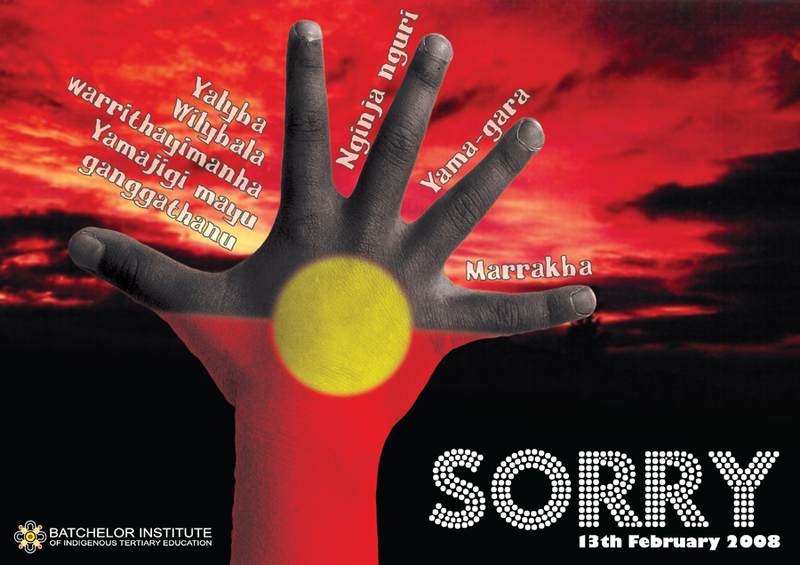 We can translate this poster into your language for an AU$85 fee.